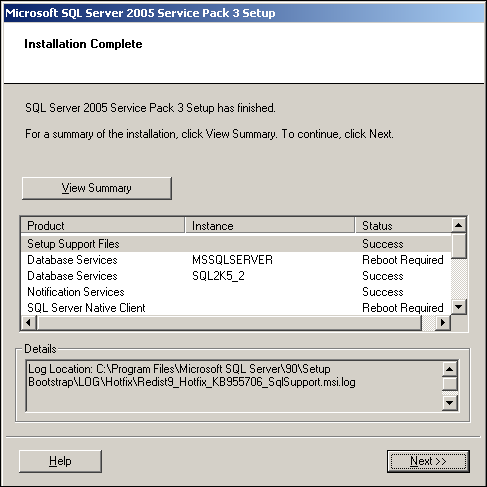 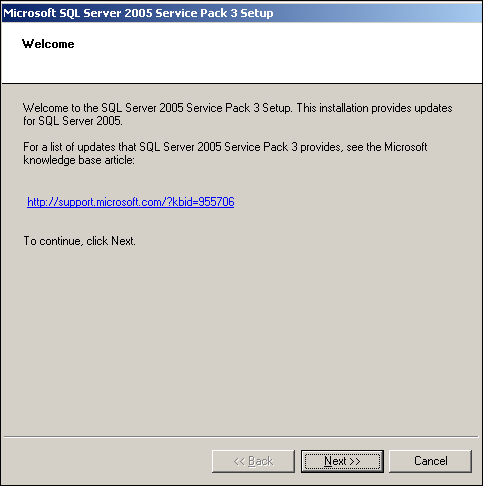 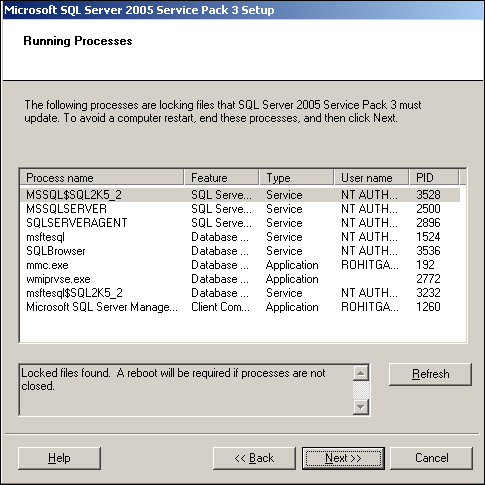 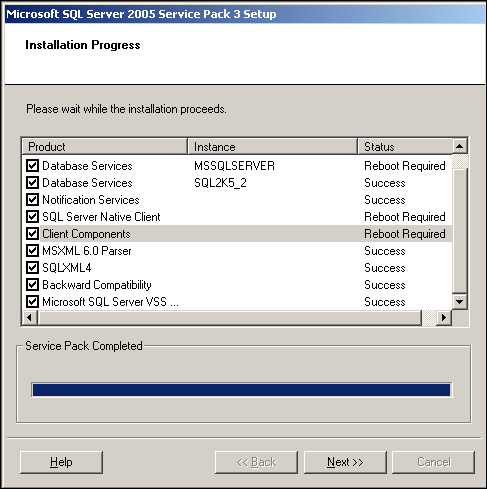 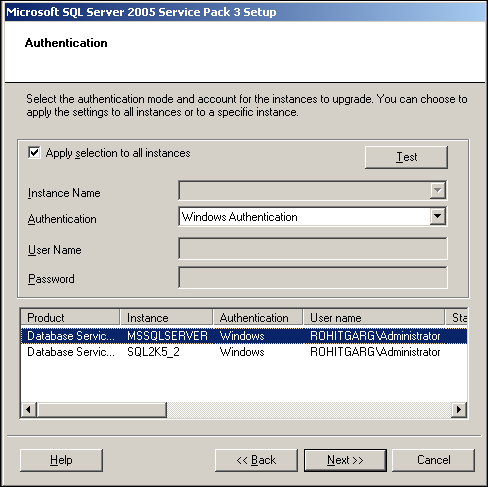 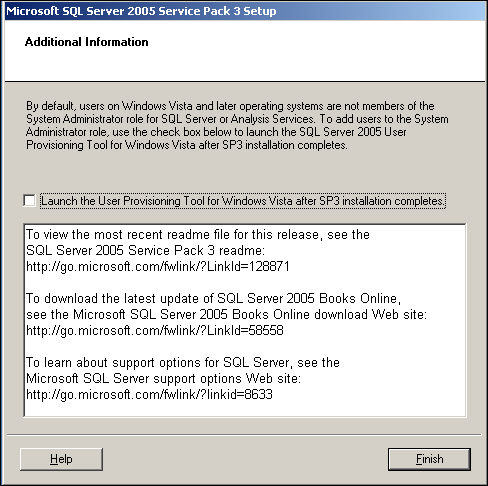 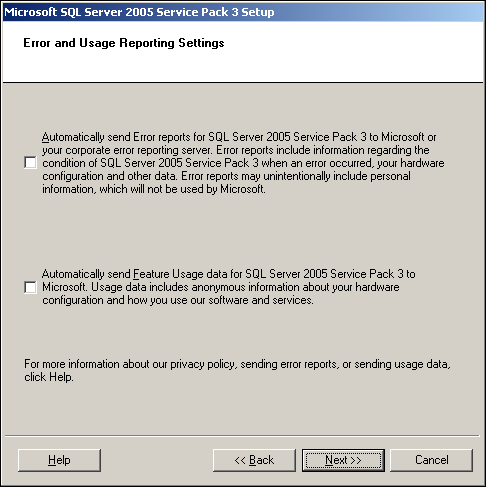 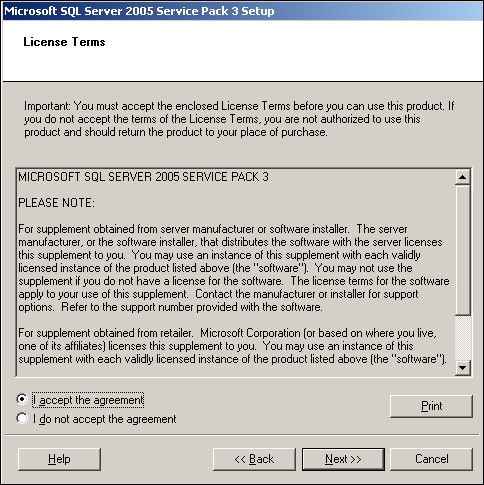 Cumulative Update – 11 for SQL Server 2012 Service Pack 1 Is Now Available ! 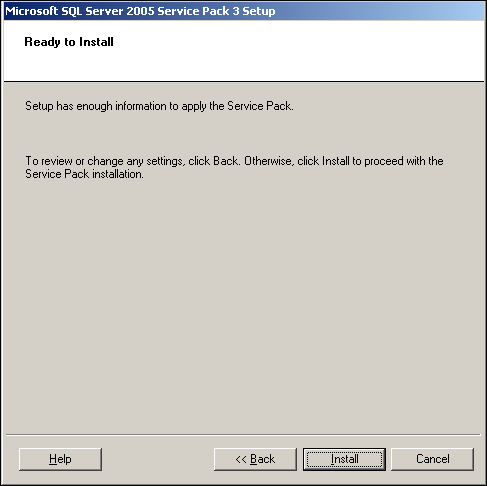 The 11th cumulative update release for SQL Server 2012 Service Pack 1 is now available for download at the Microsoft Support site. 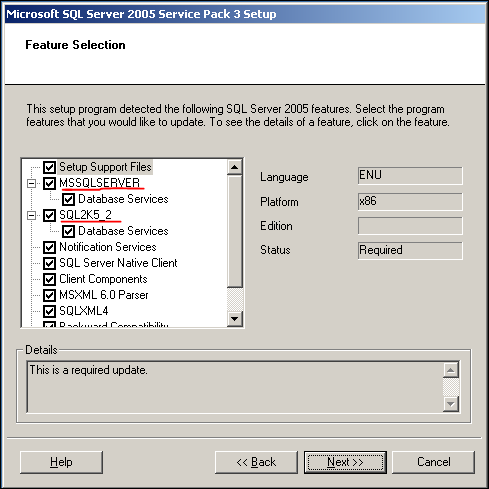 Cumulative Update 11 contains all the hotfixes released since the initial release of SQL Server 2012 SP1.